An Interview With The Detroit-Based Rapper and Producer, TONY K! Meet Tony K! He was born in Iraq and raised in Detroit, Michigan. Tony K is one of the latest to emerge out of the Detroit music scene with a unique sound and unparalleled determination. Coming from a musical background not only is Tony a Hip-Hop artist but also a producer, songwriter, & audio engineer. Tony and his family immigrated to Detroit, MI in 1991 barely escaping the horrors of what was then the Gulf War. He was introduced to Hip-Hop music at a young age listening to Biggie, Nas, NWA, Jay – Z, DMX, Eminem and his favorite rapper and greatest influence Tupac Shakur which his song “Changes” inspired Tony to rap, by age 13 Tony was already writing and recording his own songs. Tony has produced for Kurupt, Royce Da 5’9″, Bizzy Bone, Cappadonna and much more while also lending his engineering skills to Hip-Hop Producer and artist Denaun Porter and Aftermath Entertainment. Tony released one of 2016’s most notable mash-up albums 2Pac Vs. Game Of Thrones “The Don Killuminati The Seven Kingdoms”. 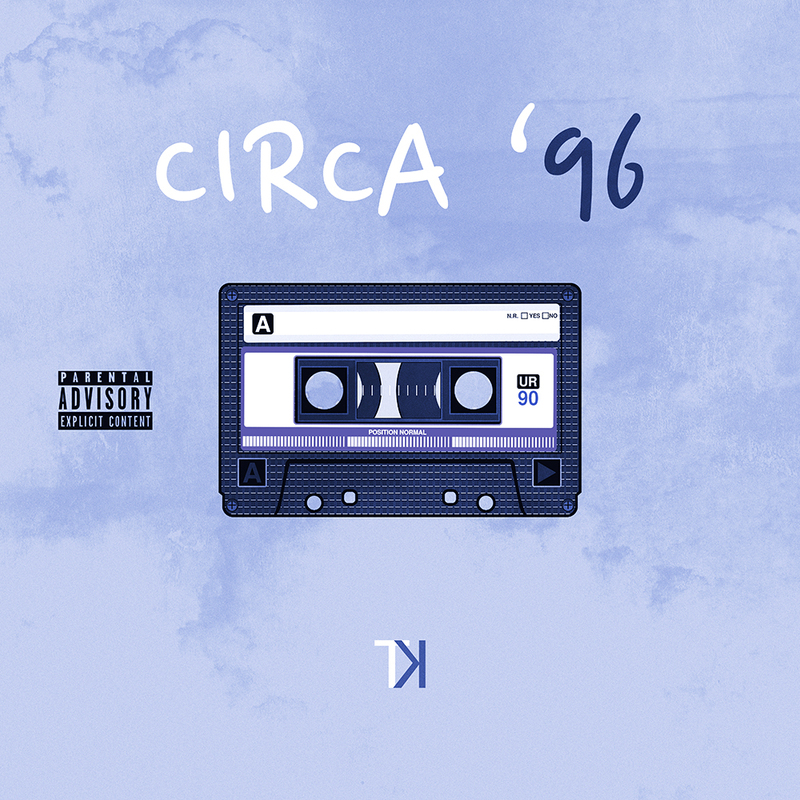 Tony’s latest single “Circa ’96” puts Tony in the mind state of rapper Tupac Shakur during the last and most controversial year of his life, 1996. I started 2016 off by working in the studio with Royce Da 5’9” someone I have looked up to for a while, seeing his process and drive was very motivating for me and it inspired me to work even harder. All together 2016 was a year of growth and maturity for me it taught me patience and provided me with some great opportunities that let me know I was on the right track, 2017 so far has been excellent I just released my latest single “Circa ’96” and I am very excited for what the rest of this year has in store. I am actually currently in the studio putting some final touches on a mix for a song I will be releasing later this year, I can’t say much else about it at the moment but I will say its some of my best work yet. 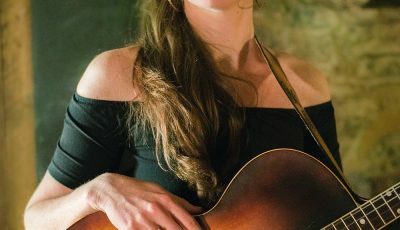 I was always surrounded by music at a very young age my father a musician and my mother a singer, I could recall times when my fathers band was rehearsing and I was just walking around intrigued by all the equipment. When I was a kid I actually wanted to be a DJ I would setup my boom box and use my cassette tapes and CDs to DJ at friends birthday parties, I had no clue what I was doing but I enjoyed it. I honestly can’t see my self doing anything else but music, it’s been a long road so far with many ups and downs but I wouldn’t trade it for the world it’s a part of my identity. How do you think being from Detroit has influenced your sound and really who you are as a rapper and producer? Being from Detroit has influenced me a lot, I grew up listening to Eminem, Royce Da 5’9”, J Dilla and many other Detroit artists that all played a part in shaping me as an artist and producer, they set the bar high for me and through years of studying their music it gave me an understanding of how it should be done enabling me to give the world my take on the Detroit sound. Let’s talk about your recently released single “Circa 96.” Where did the inspiration for this track come from? How do you think this is different or similar to other music that you put out? Also, how does this single prepare listeners for your future songs? Circa ’96 came along after I was listening to 2Pacs “Hit Em Up” which to me is one of the greatest diss records of all time, I just could relate to the energy he had back then and thats when I came up with the idea to do the song. It is different from some of the previous work I’ve put out as far as the production and delivery go I definitely tried something new and that kind of set the tone for all the other music I’ve been recording recently. I’m curious to know what you think about the rap scene today? How do you think it’s evolving from year to year? I feel like the rap scene today is lacking in originality a lot of the new artists I hear coming out have a similar sound and rhyme pattern, I am glad that we have artists like Kendrick Lamar and J. Cole to fill the void but we need more artists that have a message to get some shine, I grew up listening to 2Pac, Nas, Eminem, Biggie, and Jay Z so I set the bar very high when it comes to rap music, but I also understand that things change with time and that we have to let the sound grow, I feel like in the future rap music will be broken down into many sub genres. My favorites are the greats 2Pac, Michael Jackson, Dr. Dre, Biggie, The Beatles, Nas, Eminem and the list can go on and on I continue to be inspired by great music regardless of genre, I would love to work with Eminem, Dr. Dre, Kanye West and Jay Z they all have been a major influence to me and my music. I aim to provide people with a soundtrack to their lives a song for every mood and to possibly be a source of inspiration. 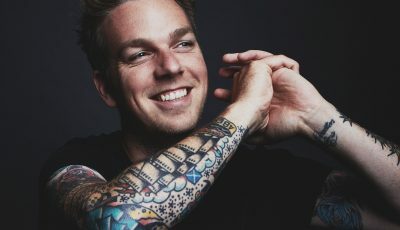 Look out for a steady stream of new music on the way, you can visit tonykofficial.com to stay up to date on new releases. 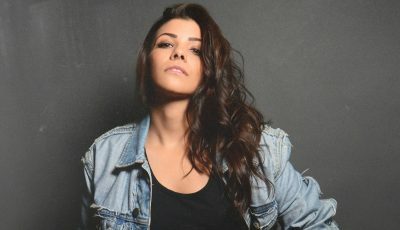 An Interview With The LA Musician, ALLUXE on Her Wild Musical Ride So Far! An Interview With The Electronica/Jazz Duo, BONELANG!